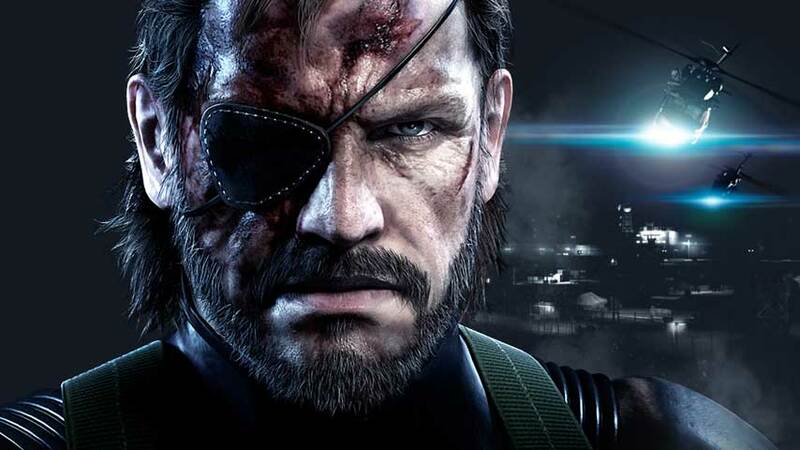 Kojima Productions has released a new patch for the PC version of Metal Gear Solid V: Ground Zeroes, that fixes the major issues of the game.You can see more details about the new patch and what it fixes below. Under some conditions, there was a “Low Memory” error a few minutes after launching the game. This issue has been fixed. When some USB devices were connected the game didn’t launch. This issue has been fixed. Some players have reported various bugs in the game that the team has worked on repairing since they were first reported. – Under some conditions, there was a “Low Memory” error a few minutes after launching the game. This issue has been fixed. – When some USB devices were connected the game didn’t launch. This issue has been fixed. To download the Beta version, right click the entry for Metal Gear Solid V: Ground Zeroes in your Steam Library, and select Properties then click the tab for Beta. If you’ve previously run into these issues, try the Beta version and check to see if any of the above issues you’ve experienced still occur. We’ll keep checking the discussion forums, and this thread for your continued feedback on these issues to confirm they’ve been resolved.